Lassie is Joe's prize collie and constant companion. But when Joe's father loses his job, Lassie must be sold. Three times she escapes from her new owner, and three times she returns home to Joe, until finally she is taken to the remotest part of Scotland—too far a journey for any dog to make alone. But Lassie is not just any dog. 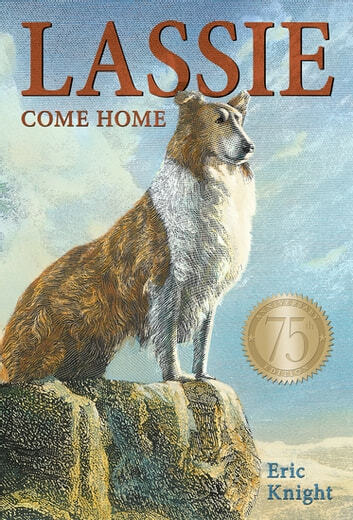 First published in 1940, Lassie Come-Home has become one of the best-loved dog stories in the world. This beautiful 75th anniversary edition showcases the original text and illustrations with a striking new jacket design and a new introduction from bestselling author Ann M. Martin.